In June 2015, Laudato si’ — Pope Francis’ encyclical on the environment and human ecology — placed new importance on the fight to respect our world and restore our environment. Parishioners and clergy alike have heeded his call to align their churches with his powerful directive. For many Catholics, a renewed emphasis on environmental justice has become a matter of spiritual importance. 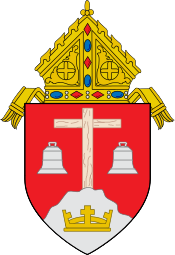 At Greenpower, we have a long-standing relationship with the Catholic Church and we’re honored to be working with the Roman Catholic Diocese of Monterey to install rooftop solar and energy efficiency upgrades in 46 parishes representing 200,000 people. This is our first step in a much larger vision to transform schools and houses of worship into beacons of sustainable energy production. Greenpower’s vision embraces all communities of faith. We aim to inspire houses of worship across California to convert from massive energy consumers to clean energy producers. We also invite alliances with individual schools and districts to accomplish the same goal for their educational facilities. We can’t do this alone. 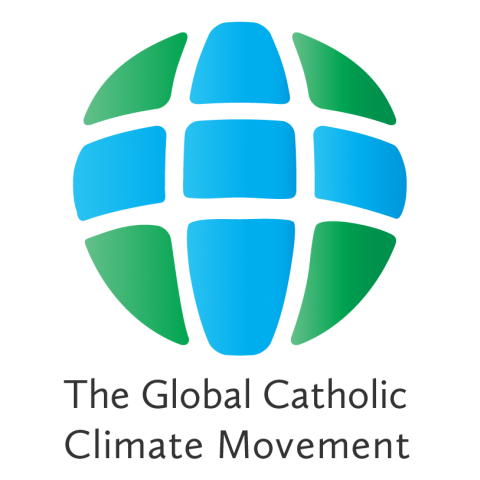 Our partners enable us to access parishes efficiently and provide them the expert services they need to live up to Pope Francis’s powerful vision for climate action.